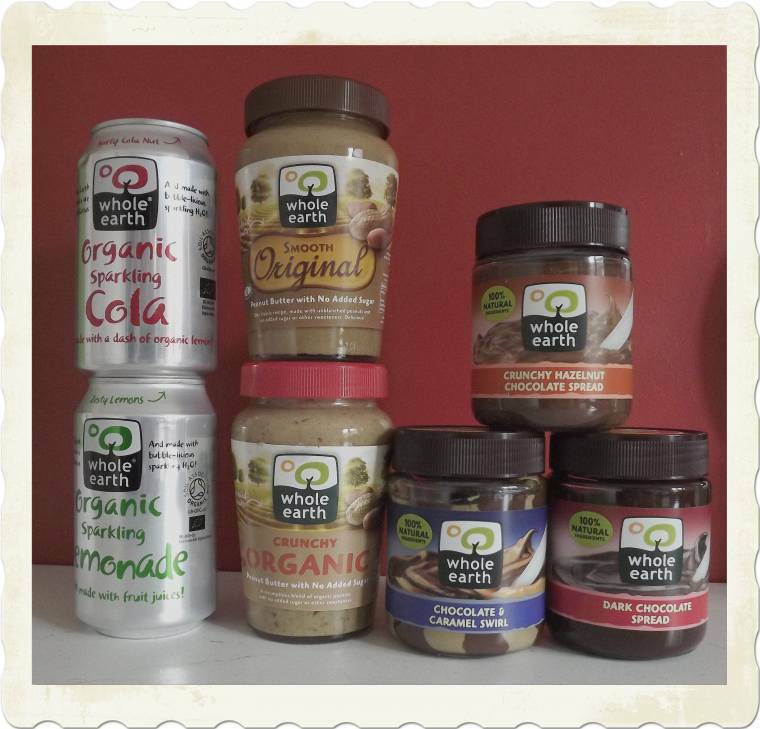 I have just been sent this parcel full of yummy Whole Earth products to review. 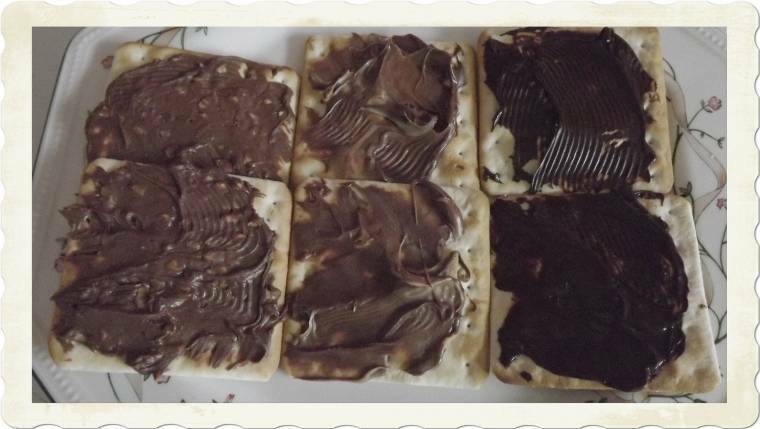 As a big fan of their Peanut Butter I was really looking forward to trying the chocolate spreads. 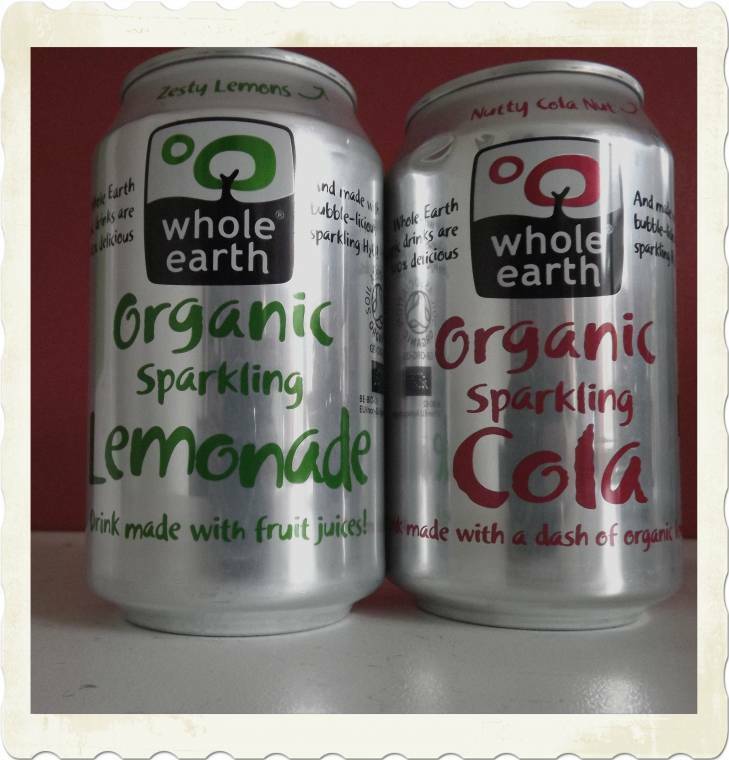 Whole Earth began as a little company with big ideas about offering more natural, healthier food over 40 years ago. They believe healthy food should not be a punishment and with natural ingredients you don’t need artificial flavours. 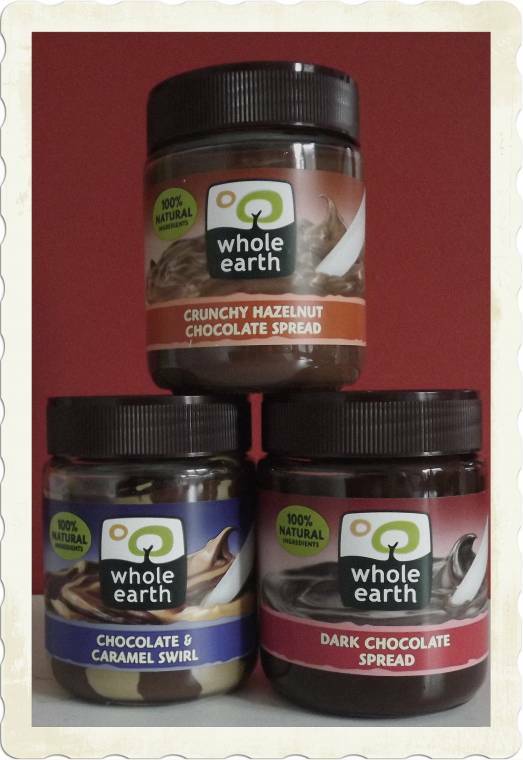 The chocolate spread range is Dark Chocolate,Caramel and Chocolate Swirl,Milk chocolate,smooth Hazelnut and Crunchy Hazelnut. Dark chocolate is not something we usually eat in our family but trying to be more healthy it is something we are considering changing too. I am sure if you like dark chocolate you would love this but it’s not yet something I am a really big fan of…..
Wow love this,possibly my favourite one of all. Sweet,very sweet (although still natural) just how I like it and the kids love this one too 🙁 in fact I am starting to think maybe they like it too much as this disappears every time I go into the kitchen.). 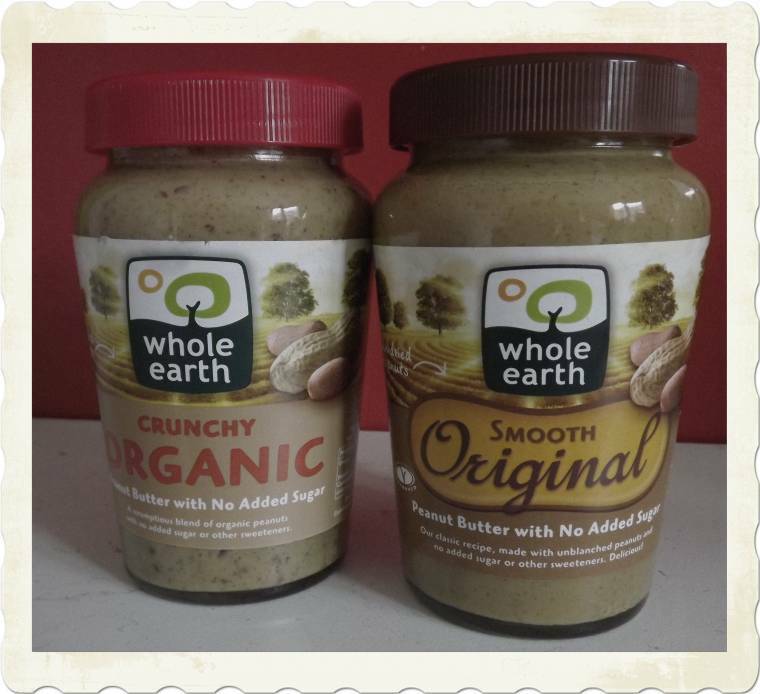 The Peanut butter range is Original Crunchy,Original Smooth,Organic Crunchy,Organic Smooth. I tried a rival peanut butter a few years ago as my husband liked it as a child. However I found it far too sweet sugary and sickly. So never put it in the shopping trolley again. Although I had no intention of trying it. After it was in our cupboard for a few days, I tried a small amount on my finger and surprisingly loved it from the first taste. It tasted so yummy not too sugary!! It hit all the buttons, I have loved it ever since. All the family now have it and even my eldest son who is a fitness fanatic raves about the ingredients and the health benefits and calls it a “super food”. I had not tried the nutty one until this and I really think it tastes better than the smooth one. I love peanut butter on:1.)Toast. 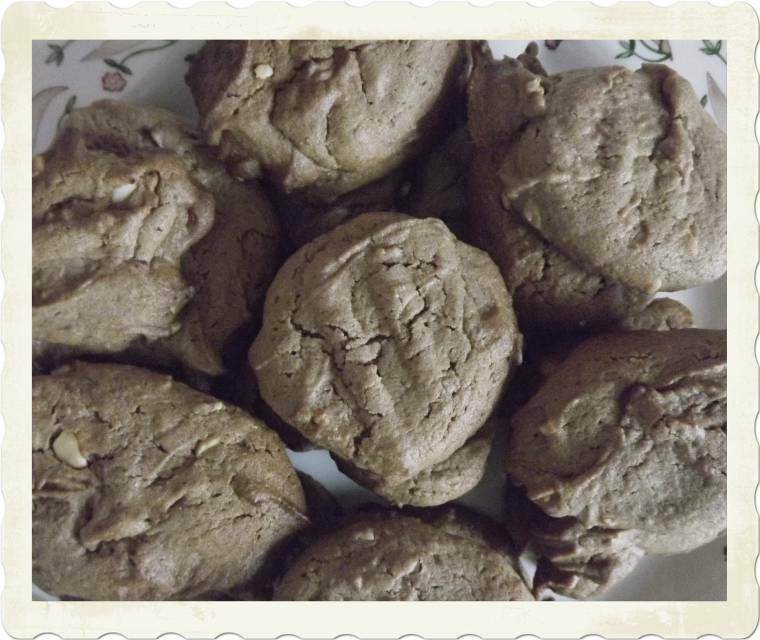 I also made some yummy peanut butter cookies from the crunchy one this weekend…. 3.) Melt the chocolate in a heatproof bowl over a pan of simmering water. 4.) 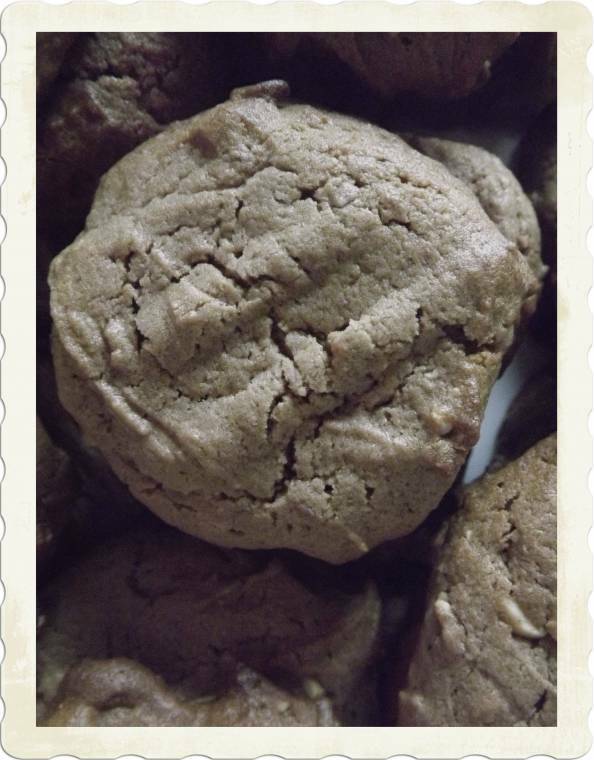 In a different bowl mix the peanut butter ,butter and brown sugar together,then mix the egg in by using a wooden spoon,stir in the chocolate and sive the flour in and cream all the mixture together. Cranberry and Apple & Raspberry. We got to try the Lemonade and the Cola…. As a runner I have heard a lot about peanut butter jelly or jam sandwiches being good for you.. These products look great clairejustine! I have not had Peanut butter in awhile but I have enjoyed it in the past. Try PBJ AND banana.. amazing combination.. These look yummy! Oh my goodness, this would be total heaven!